According to Ashwani Lohani, the advent of a bullet train is extremely essential for our country as it will unleash technology-driven transportation. Mumbai: Calling the bullet train “extremely essential for India” Railway Boards Chairman Ashwani Lohani. 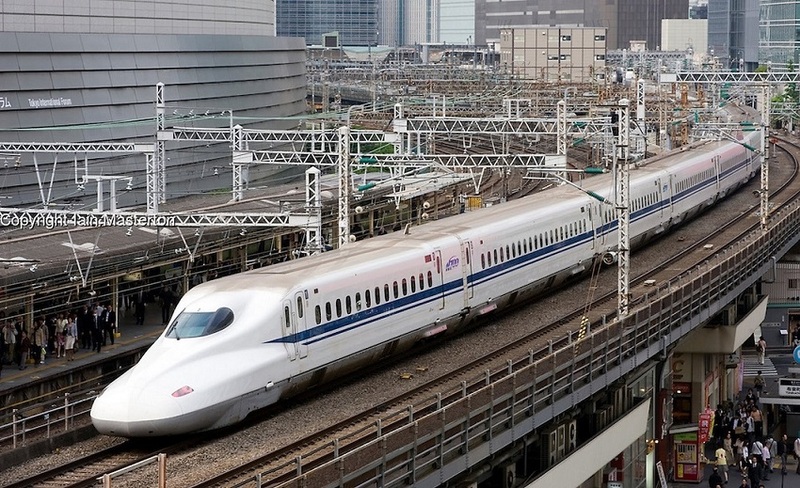 The bullet train corridor from Mumbai-Ahmedabad is being implemented by The National High Speed Rail Corporation (NHRC) and state government of Maharastra and Ahmedabad with technical and financial assistance from Japan, it is the first country to have a high technology bullet train. This project has been in controversies for its land acquisition process and people questioning the need for it. “By running a bullet train, we wanted to commission a medium of rapid transport which can run at par with air travel as far as speed is concerned,” the Chairman Railway Board said. The target date to complete the Mumbai-Ahmedabad high-speed bullet train project is 22 December 2022 and railways will hopefully complete it till then. 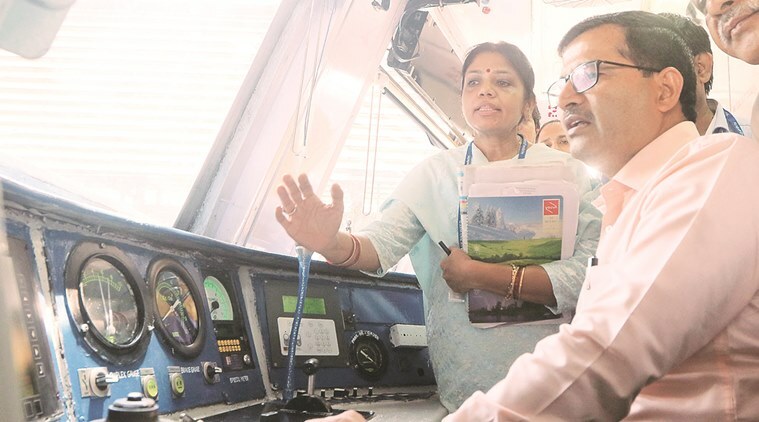 Ashwani Lohani was in Mumbai to audit various projects and held a meeting with general managers of Western and Central Railways as well as officials of the Mumbai Rail Vikas Corporation. The projects discussed were capacity enhancement works under Mumbai Urban Transport Project, mainly the 5th and 6th lines between Thane and Diva as well as Kurla and Parel on Central Railway. Lohani quoted to reporters that the ministry was working to ensure the completion of big-ticket projects like the CSMT (Chhatrapati Shivaji Terminus railway station)-Panvel suburban corridor. “All I can say is that the glory of this incredible building will be restored and preserved by us,” Lohani said on the issue. Shri D.K.Sharma, General Manager, Central Railway, talked about on the closing of six One Rupee Clinics at railway stations, he said that the operator had failed to stand by to terms and conditions set by the Railways. “We are going to review what else can be done or what course correction would be required to restart this facility,” D K.Sharma said. The “one rupee clinics”, In association with the central railways, the concept is being introduced at major local railway stations in Mumbai. were closed at Kurla, Ghatkopar, Wadala, Govandi, Vashi and Mulund stations on June 14.